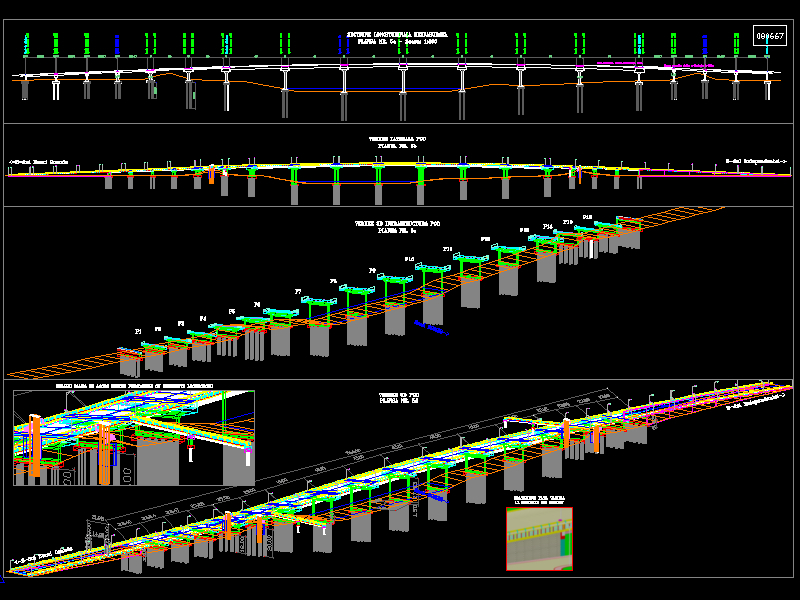 BRIDGE was used to design and build 4 concrete beam bridges, with 9 openings and other bridges with 1, 3 or 4 openings. 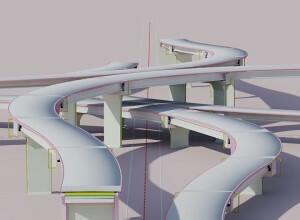 Studies or technical offers have been drawn up for passageways with up to 44 openings, for national roads or expressways. 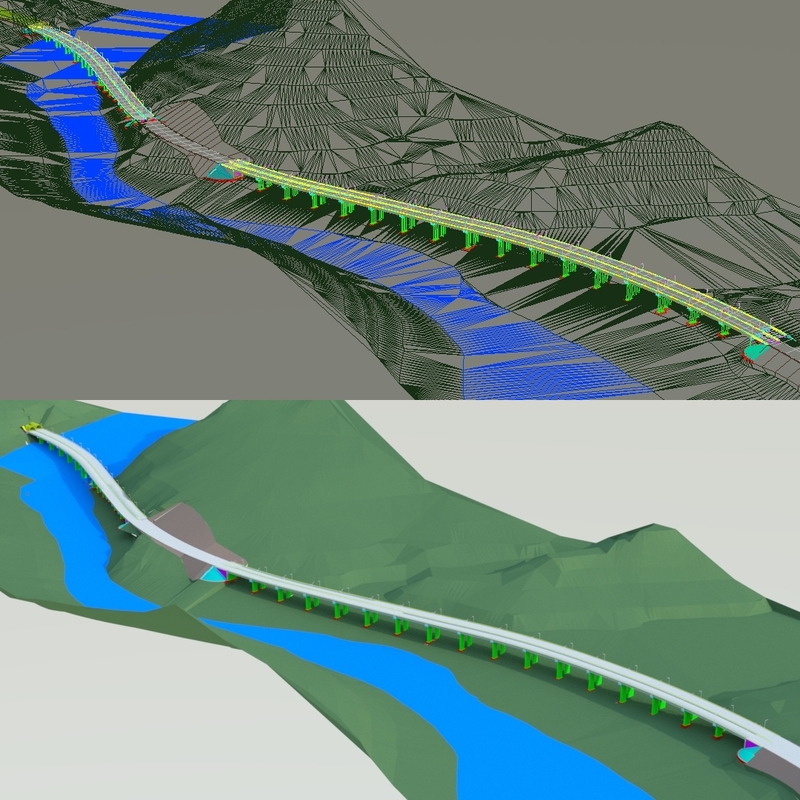 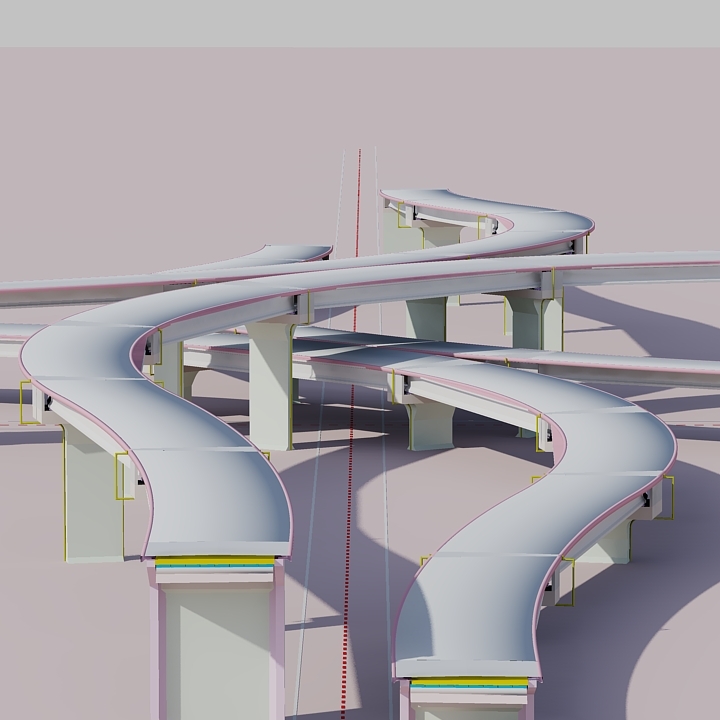 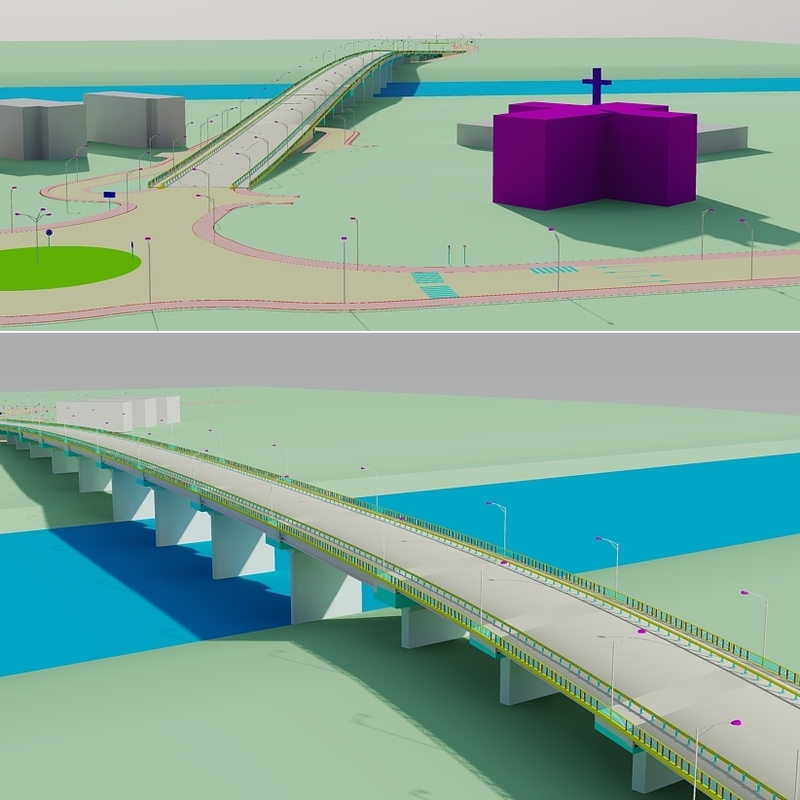 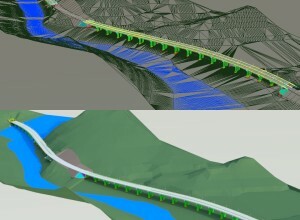 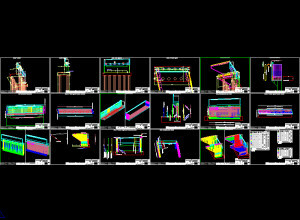 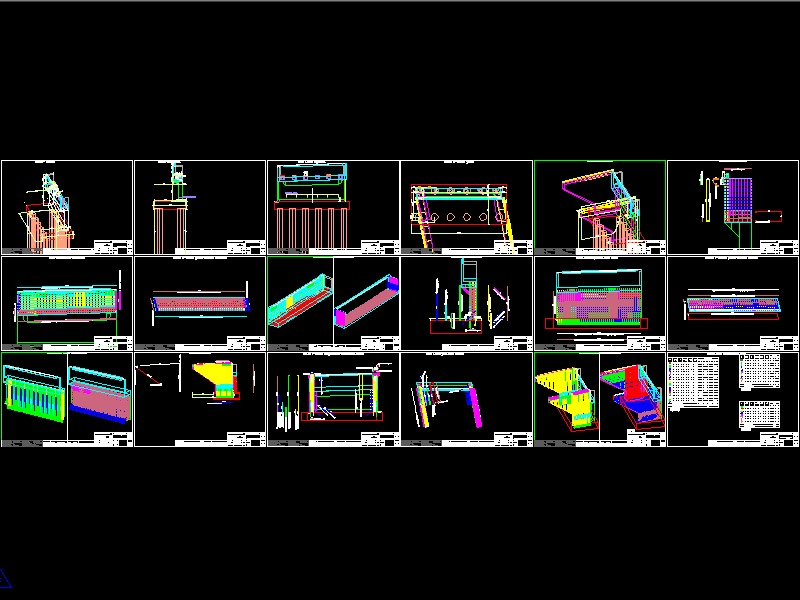 See here some bridges designed using RROAD! 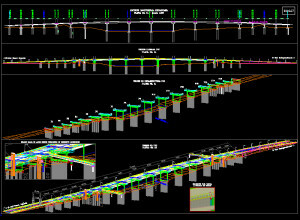 No need to be an expert in concrete beams bridges! 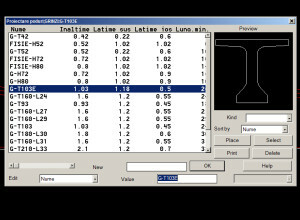 Just fill or modify data, through a dialogue. 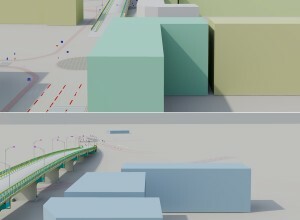 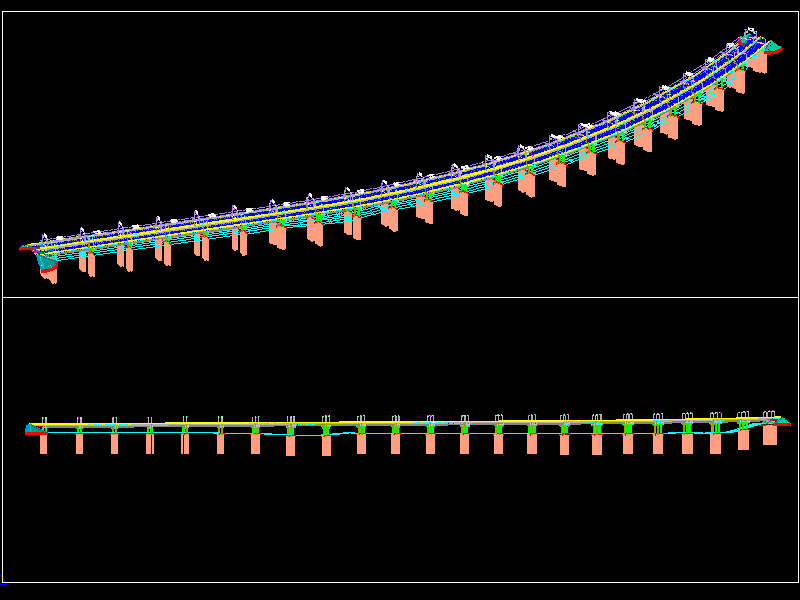 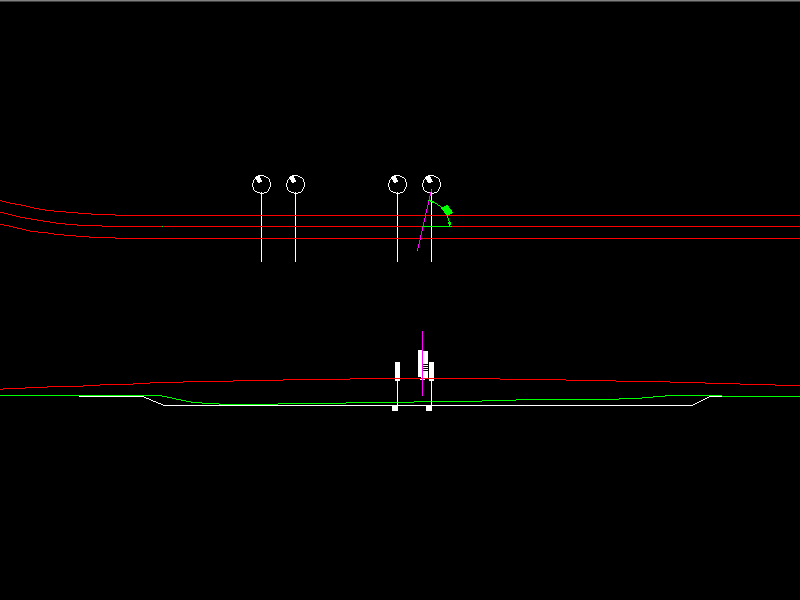 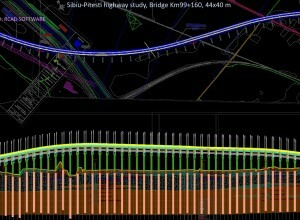 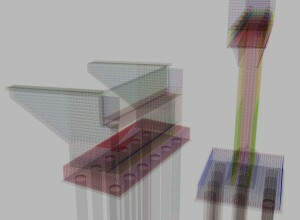 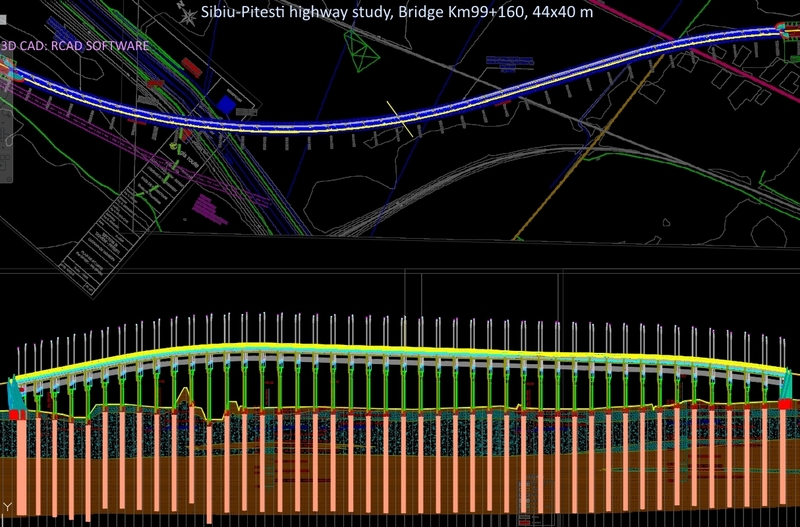 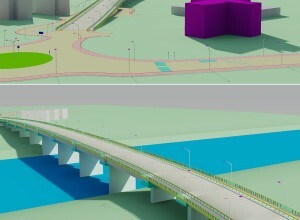 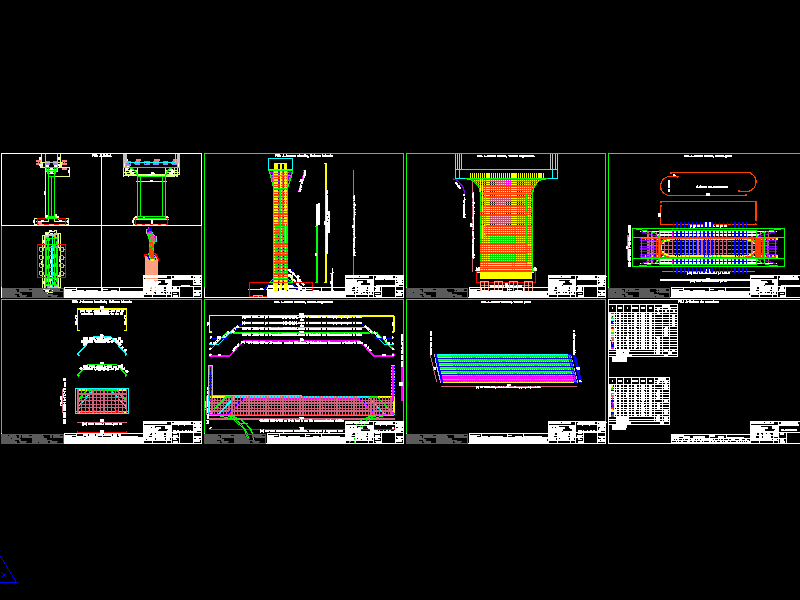 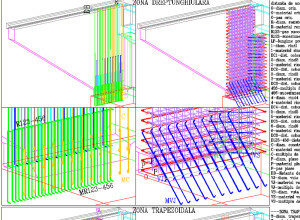 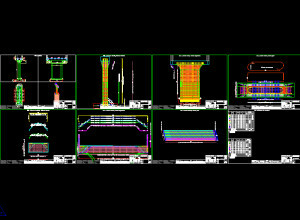 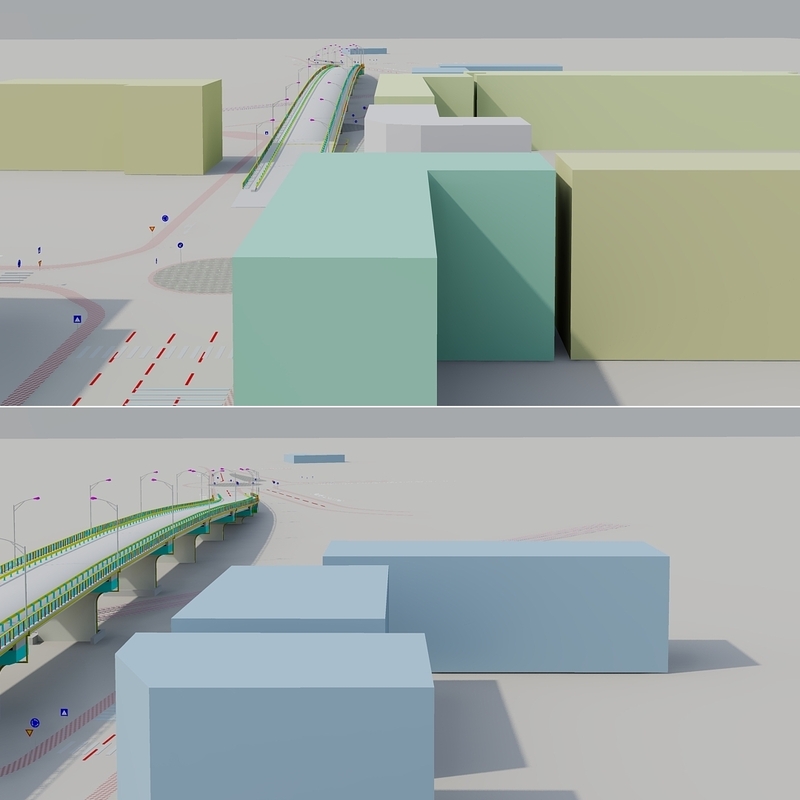 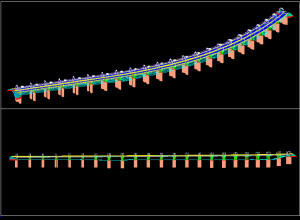 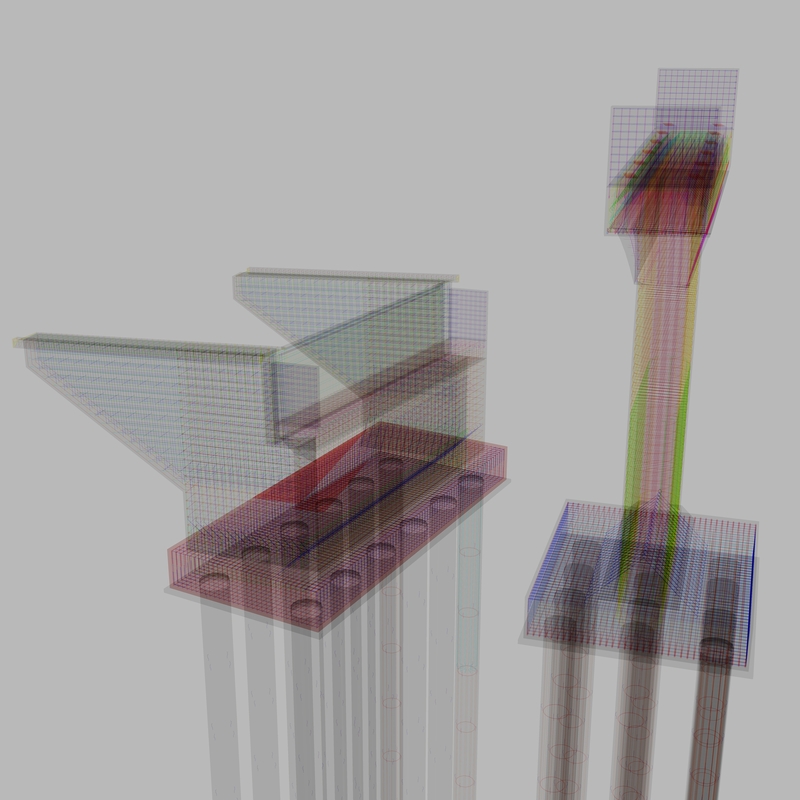 The bridge will be generated 3D, by automatically adjusting to the axes of the plan and longitudinal profile and to the user input (see here an example). 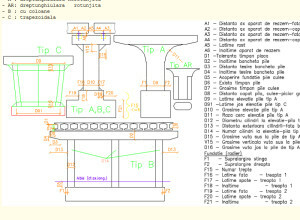 The program is adapted and sold at this time in Romania. 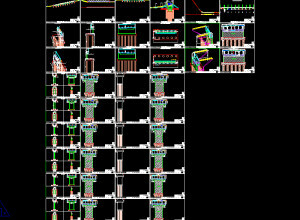 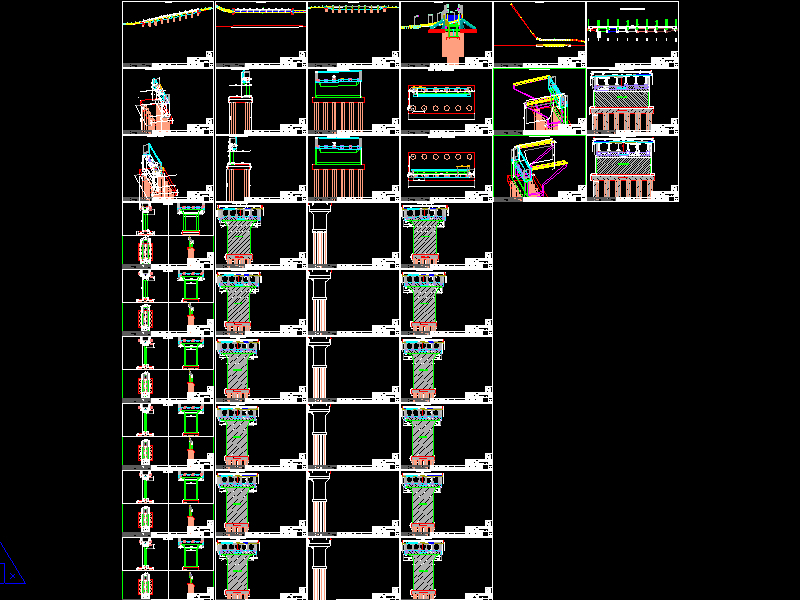 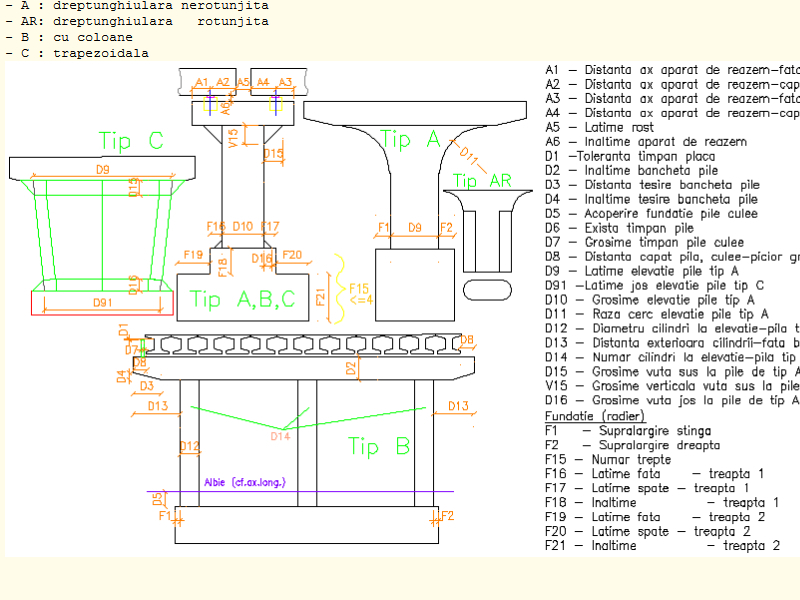 If you want a version according to your specifications, please contact us..
8) size of the drawings, DWG for the indicator and the texts for supplementing it. 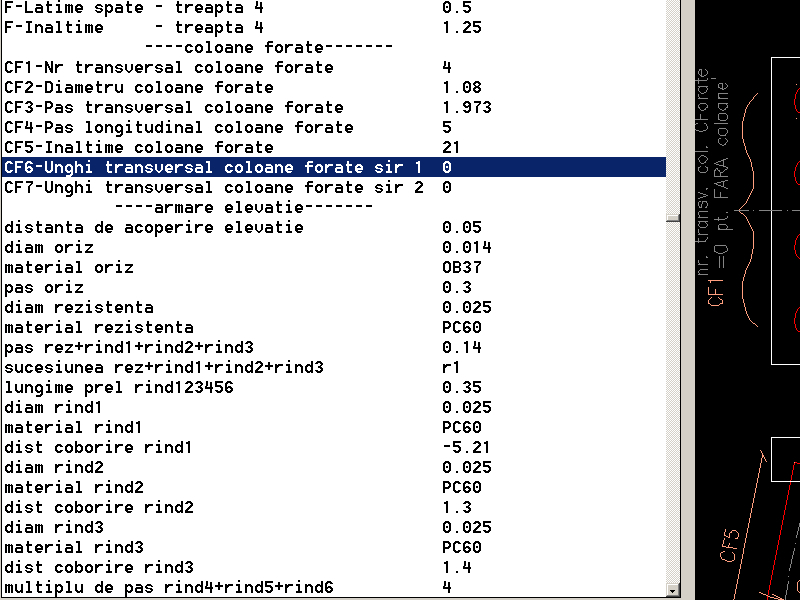 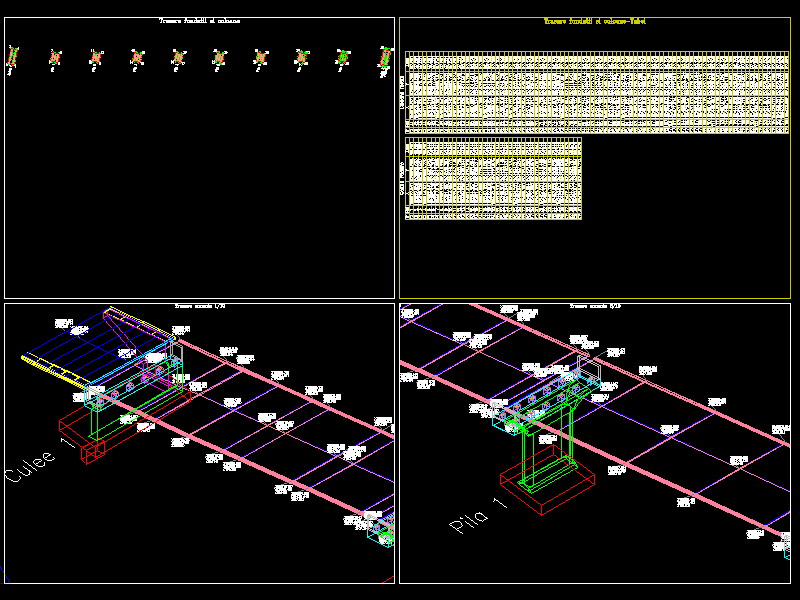 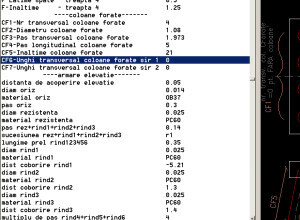 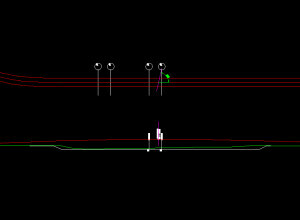 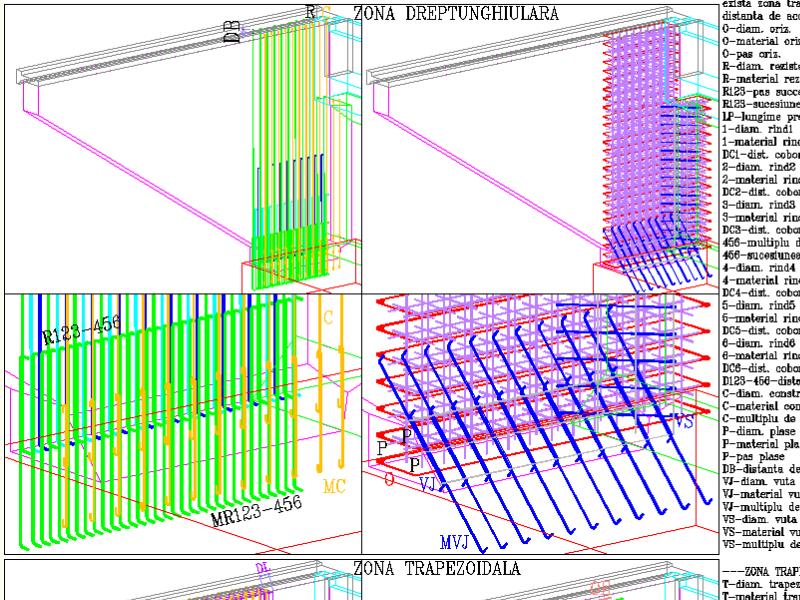 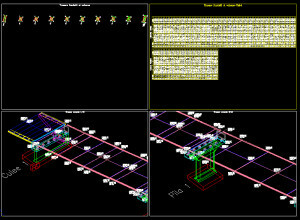 8) a file with the wing geometry data, interfacing with the WING automatic reinforcement program.